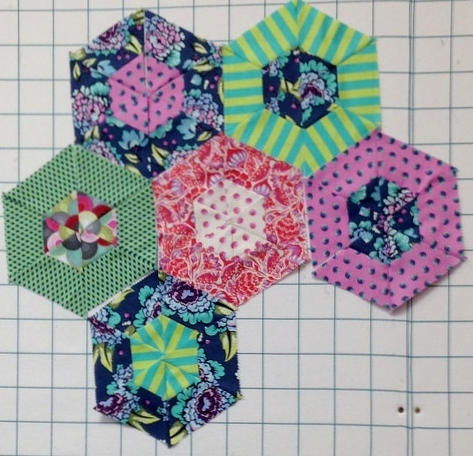 I am really excited to be able to offer a NEW Block of the Month called "Starry Medallion" in The Quilt Pattern Magazine starting in the March 2016 issue. 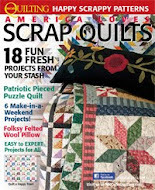 If you don't subscribe to this completely online monthly quilt pattern magazine, you can get it here for just $16.95 $13.95 (just for my subscribers!) for the entire year (12 issues)! Enter the secret code glory. This quilt is king sized, 104" x 104' and designed in those adorable 1930's reproduction fabrics. 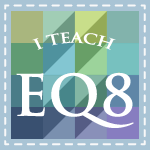 Each month you will get one of six installments in the monthly issue with downloadable instructions, templates, and foundations. 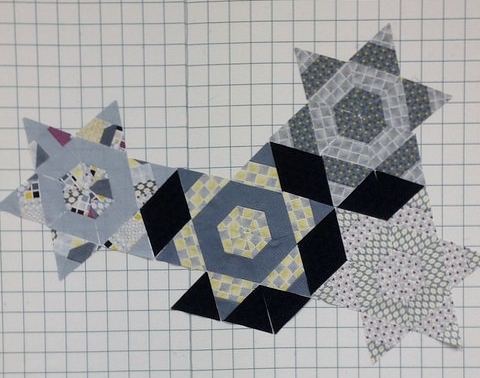 The really exciting part is that I am offering Fabric Kits for this incredible quilt project. Kits are $45 a month (for six months) and include all fabric to complete the top including the binding, postage included. Part 1 will begin shipping March 1. You can subscribe anytime and get the 6 monthly shipments starting with Part 1 (which is a huge beautiful kit) and continue until you have all six. This is the kit for Part 1. And this is the huge pile of fabric you will get in kits 2, 3, 4, 5 and 6! It really is an amazing value! You purchase kits, one month at a time, and a new kit is shipped each month. The price of $45 per month, for 6 months, includes all this fabric and postage on all 6 shipments. The kit fee will be charged to your credit card - through PayPal - each month on the same day. Your kit will ship the next day each month. All fabric is first quality quilt cottons from Moda, Maywood Studios, and Fabri-Quilt. Click HERE to order your first kit. 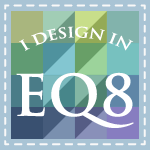 The members of the Arapahoe County Quilters in Denver are a talented and active group of quilters. I had the pleasure of speaking to their guild February 11 on Color Confidence. What a joyous group! They enjoyed the program and the quilts and patterns I brought, and even laughed at my jokes! Who could ask for more? Special thanks to my hostess and chauffeur, Program Chair Patricia (not Pat) and President Pat (not Patricia). You touched my heart and my funny bone. The next day I taught a Merry Go Round Quilt class, and look at these amazing projects. Wish I had managed to get pictures of them all but I was a little slow with my camera. They were all amazing, and I love how different each one was. Thanks ladies, I loved my stay in Denver and hope to get back soon to visit. And I am still laughing at COL* as an excuse for not being able to get up and do something. (*Cat on Lap) As I type I am slapping kitty paws off the keyboard from a COL. Any misspellings are Buster’s not mine. 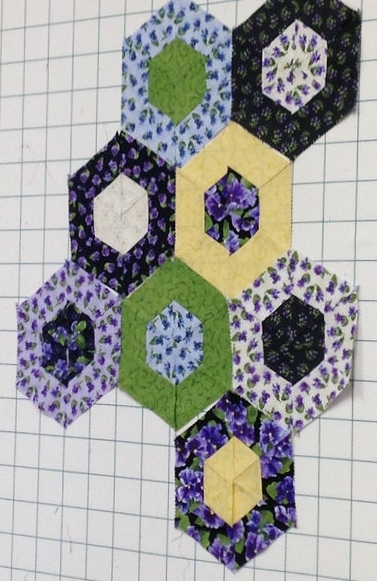 Here is the second row of the Seminole Sampler block of the month. Click on the 2016 BOM tab at the top of the page to get the link to the free row. And there is a new give-away for February! Post a picture of your completed January row and be entered to win a free batik jelly roll. All the details are on the 2016 BOM tab. I am also working on a new Deco Gardens Block. 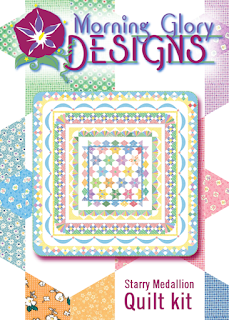 You may purchase this block pattern at Morning Glory Designs. 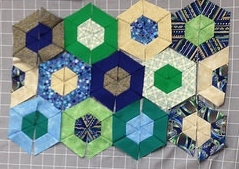 It is a 12" block (like the others) and will work beautifully with the other blocks, if you have been collecting those.